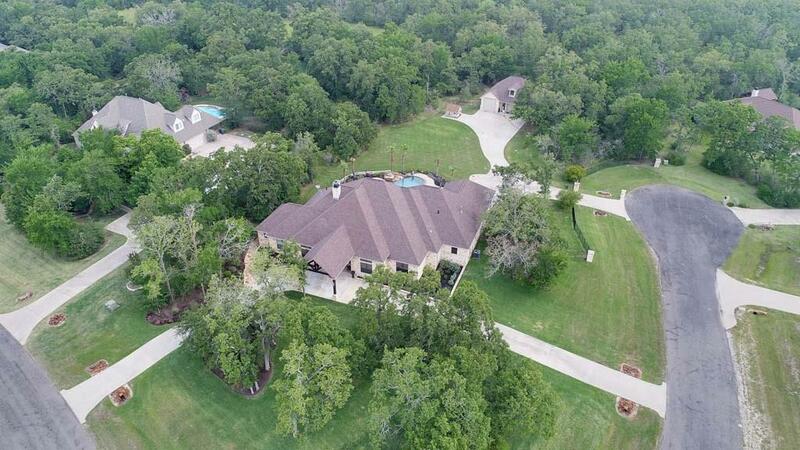 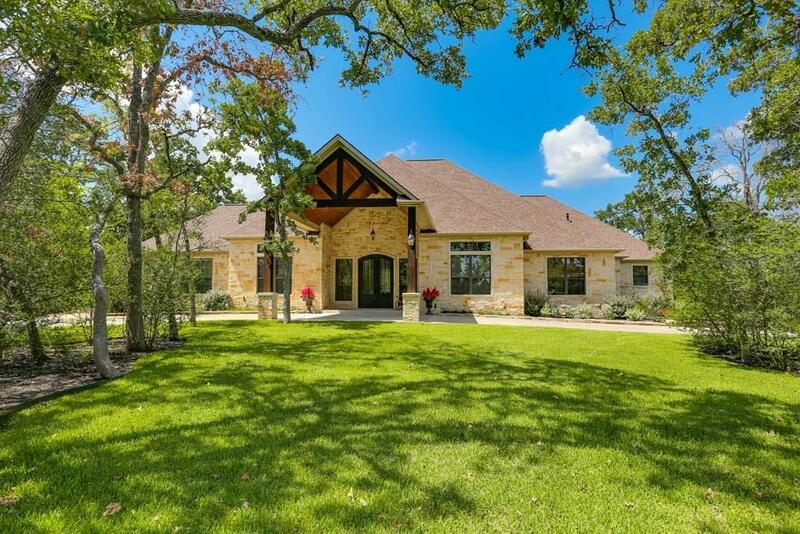 Stunning home on 2.19 acres, w/ its own private gated entrance, cathedral ceilings w/ exposed beams, large living area, gourmet kitchen, dedicated media room, oversized gameroom & unobstructed views of the pool. 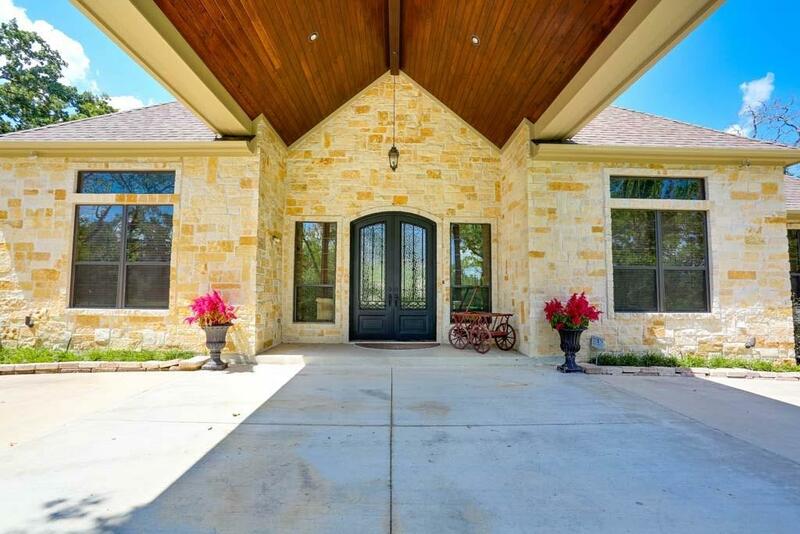 This home offers stunning granite counter tops, floor to ceiling native stone fireplace, master suite w/ elevated soaking tub, walk-in rain shower, dual vanities & private entrance to the pool. 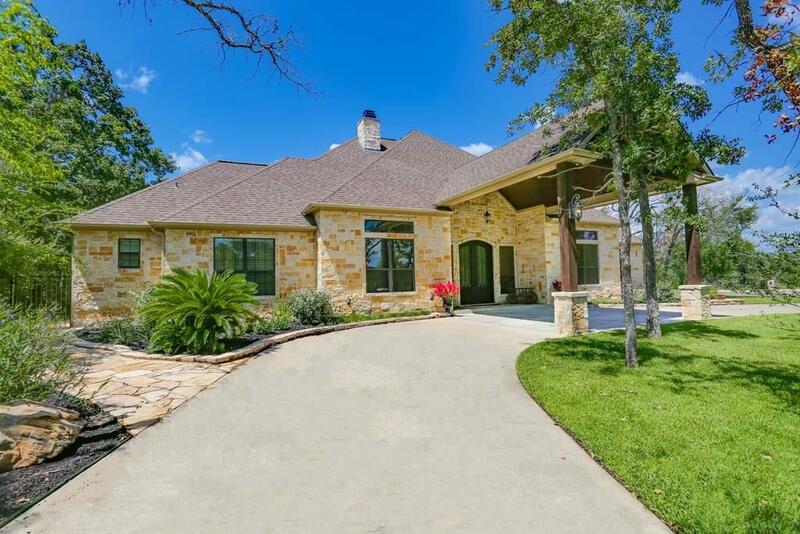 Entertain in your outdoor living space complete with outdoor kitchen & fireplace.